When you order the flowers online, you can get the best deal of flowers, either from the prices or the flowers itself. 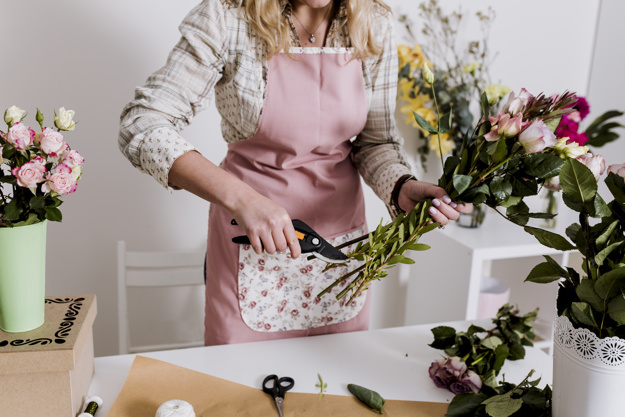 However, the online florist will usually put a cheaper price instead of the local florist since they need to be competitive with the other florists. But you don’t have to worry about its quality since there are so many good and guaranteed online florists you can choose. Choose a weekday flower delivery to make the cost cheaper since almost every prices usually will get higher on weekend or any kind of public holiday. So if you want to press the budget to buy your flowers, order it on the weekday instead. This will be useful and one great help for you. The seasonal flowers of online florist such as Spring Flowers or Sale Flowers will usually be available at the cheaper prices. The online florist would like to sell the flowers at the cheaper cost since there is a huge amount of that seasonal flowers they have to sell. However, the best online florist will always able to offer you the best deal of flowers and the best flower delivery services, too. The online flower delivery is not only an easy and a convenient way for you to get buy flowers but affordable as well. With the cheap flower delivery, you don’t have to worry about budget anymore when you want to do something special for the loved one with flowers.